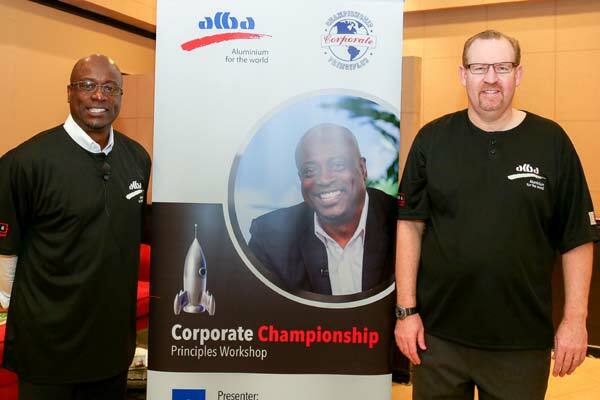 Aluminium Bahrain (Alba) underlined its position as a leader in developing its employees, human assets, with a workshop titled “Corporate Championship Principles”. The workshop is being organised for Alba’s executives, directors and managers on February 26 and 27 at the Alba Club. Led by Alba’s Chief Executive Officer Tim Murray, the workshop will be presented by Coach Sam Vincent – a former NBA player and coach. The workshop is designed to introduce basketball leadership principles and apply them to Alba’s operations, said a statement.